Because most homeowners realize that foundation repair is challenging, highly physical, and precise work, they know not to attempt the job themselves. This starts them on the search for qualified foundation repair contractors, something that can become a time-consuming job in itself. The best thing you can do as a homeowner is to study foundation repair enough to have at least a basic understanding of it. This enables you to ask education questions of foundation repair contractors before hiring one. Remember that price alone is rarely a good indicator of the quality of service and durability of materials you will receive. Foundation repair is a job that requires significant skills, something that can only happen through experience. 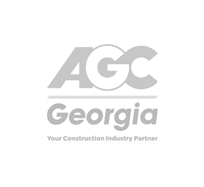 Atlas Piers of Atlanta has operated as a foundation repair business for more than 30 years. Our foundation repair contractors have worked with all types of homes, commercial buildings, and foundation problems in that time. Atlas Piers also focuses exclusively on foundation repair, unlike some of our competitors who offer this service as a sideline business. You will work with only full-time certified foundation repair contractors as our customer. Before you hire a company to complete foundation repair work, make sure that it works with the above organization to guarantee that the products it uses to repair home foundations are up to code. International Code Evaluation Services is a neutral third-party organization that exists to ensure that foundation companies complete their according to industry standards. We also recommend that you inquire about the company’s membership in other industry organizations. 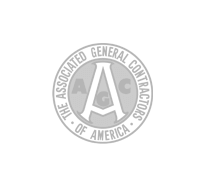 Atlas Piers is proud to retain membership with the Associated General Contractors of America, Associated Builders and Contractors, Inc., and Associated General Contractors of Georgia. 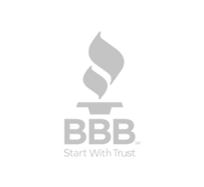 Additionally, we have received endorsements from Angie’s List and the Better Business Bureau. Reputable foundation repair contractors will have no problem proving they hold these types of policies if you ask for it. Federal and state laws dictate what kinds of coverage contractors must have to protect workers as well as customers from financial loss in case of an accident or service quality issue. 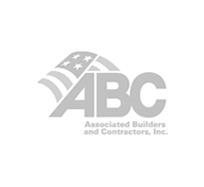 The company you choose to do business with should have workers’ compensation and a general liability insurance policy in place whether you need foundation repair at home or for your business. The most important part of the first inspection is for the contractor to write a detailed plan for how to address specific problems such as cracks in the foundation. You should have the opportunity to review the plan and ask questions before hiring the foundation repair contractors. Atlas Piers would be happy to send a contractor to your home or business for an evaluation. Please contact us to request your appointment today.